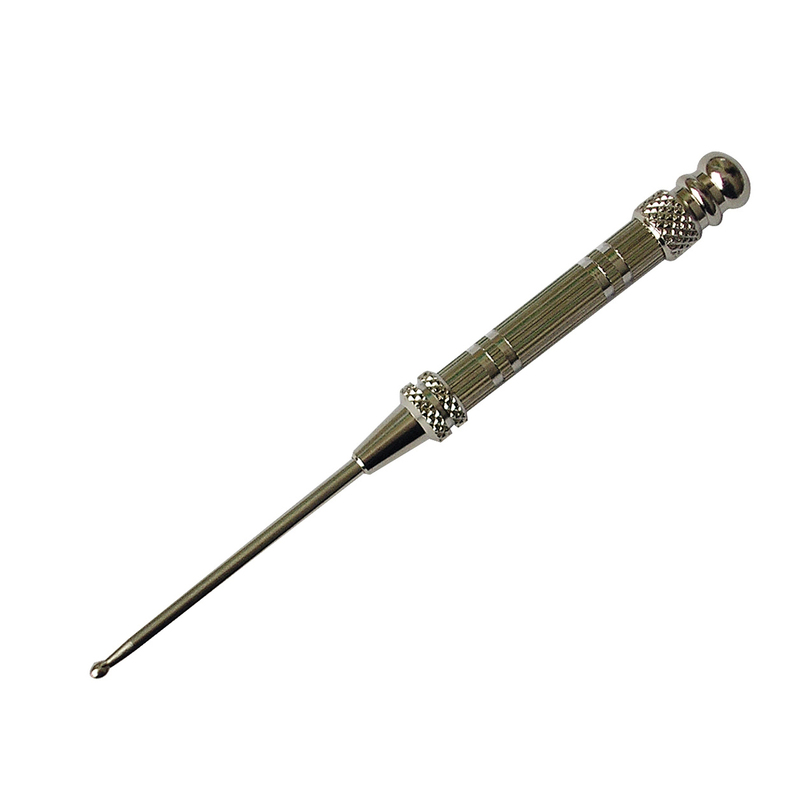 Popular spring activated cutaneous probe. Ideal for treating or locating trigger points. The rounded head and sides may also be used for massage and scraping.